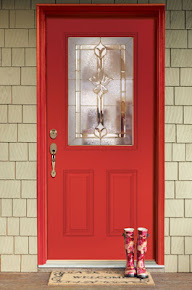 Exterior Door Builder is Back On! 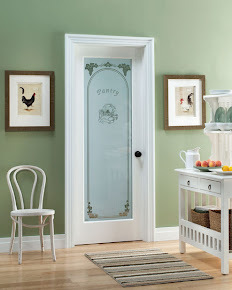 Exterior Door Builder and Price Solution are back online! Thank you for your patience. If you need assistance on orders or pricing, please go visit our page on homedepot.com or contact our customer service representative who can assist you.